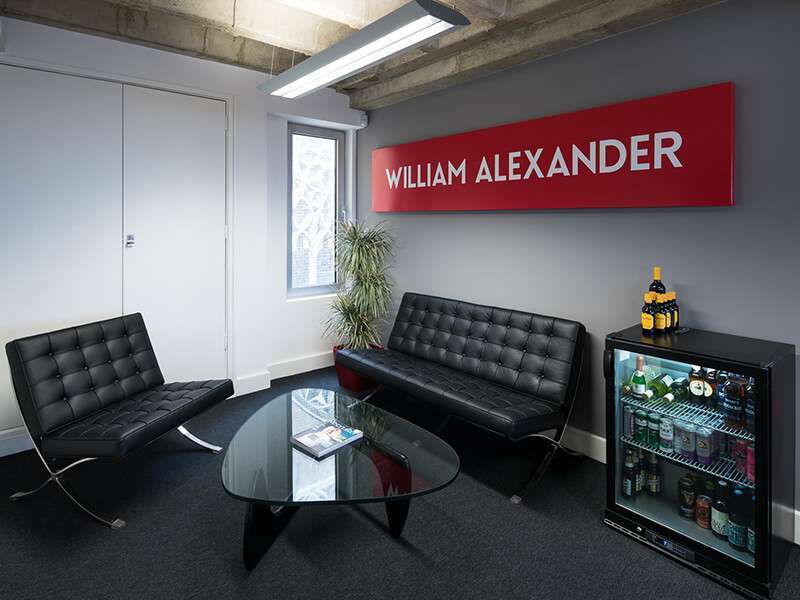 A reception area is one of the most used spaces in an office environment, so it’s important to set the scene well. The way the reception area looks says a lot about the business’ culture and it’s the first space visitors, customers and staff will see when they come to your office. 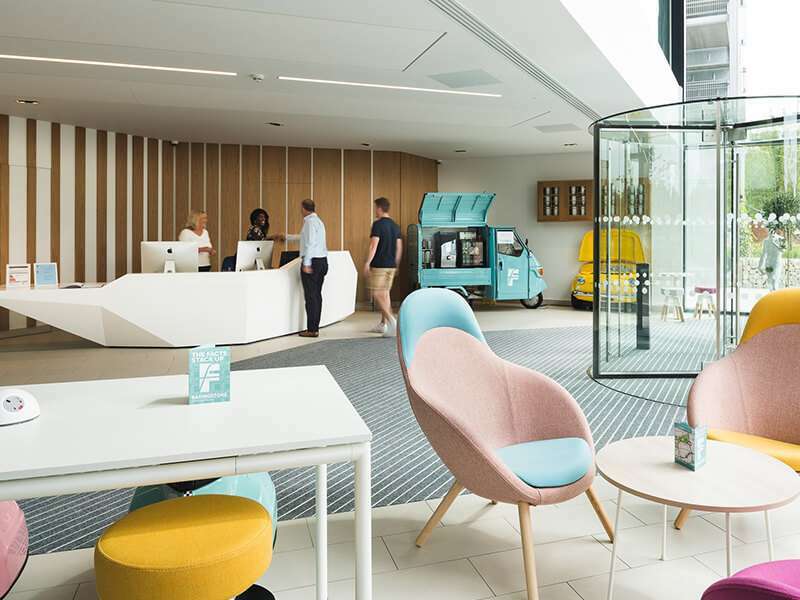 A fascinating report by ‘The Human Spaces’, stated that a survey they conducted revealed that 33% of the participants said that the design of an office would affect whether they would work for that company. They want to know that the company they are just about to meet are credible and welcoming. Studies show that in a reception area or waiting room, if people had the choice, they would choose not to sit directly next to someone. The same can be said on public transport; when boarding a train with ample empty seats, naturally you wouldn’t choose a seat next to someone already on the train. When selecting furniture for a reception area, this theory needs to be considered. 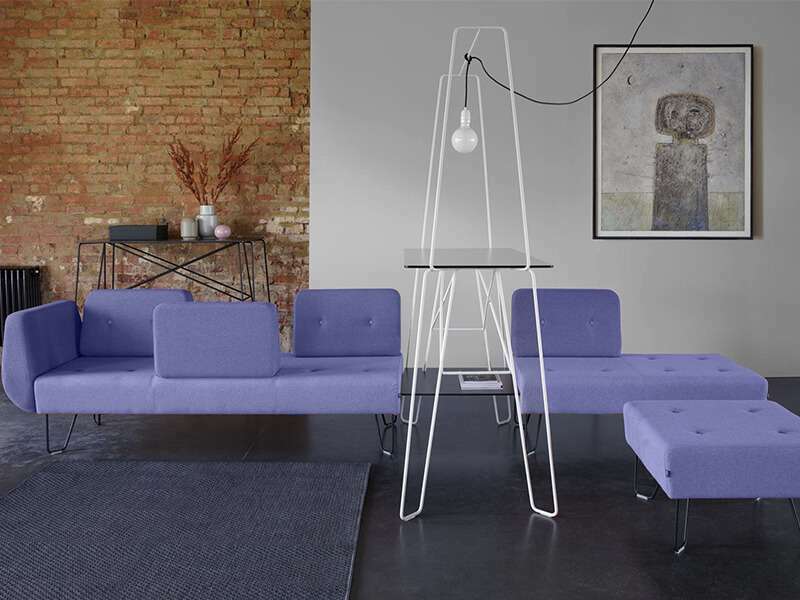 Space permitting, the ideal reception area would have individual chairs rather than a sofa. However, when considering a sofa, generally a 3-seater sofa would be used for 2 people – allowing for space in the middle. Seating from our uFloe (below), Occo or Levan ranges are perfect for reception areas. Research has shown that plants (real or fake) have a positive impact on the way we feel. They can help to reduce stress and boost creativity to name a few of the amazing benefits. Even images of plants or a natural landscape can have the same effect. The image below is from the project we completed for Coulter Partners. Lighting is an extremely vital component in the design of a reception area. In fact, it was voted as the most important element of an office, but astoundingly, the report by ‘Human Spaces’ highlights that 47% of the participants confirmed that they had no natural light in their office. A room with no natural lighting at all could have a detrimental impact on the well-being of individuals as well as productivity. Electrical lighting can successfully work in harmony with natural lighting by considering some key factors beforehand, such as the location and the type of bulbs used. The image below is from the project we completed for Service Innovation Group, where we installed white spherical panelling to the wall to add some dimension, and then the client’s logo was installed on top of the panelling with back-lit LED lighting. Face-to-face communication helps to build trust by simply being able to see someone’s body language and expressions. A receptionist is the first person a visitor will meet when entering your office, so a low height desk will support effective communication. The image below is from the project we completed for Abstract Group. 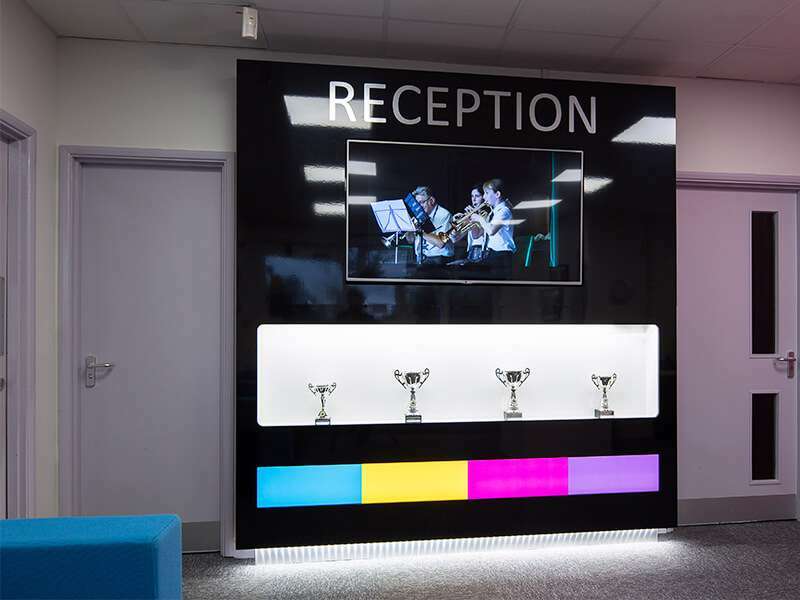 A reception area is the best place to showcase the company’s achievements. Your well-earned achievements are the type of things that could influence people’s decision to join the company, so don’t be shy! Thinking of an innovative way to show off your company logo will guarantee that your office is remembered. 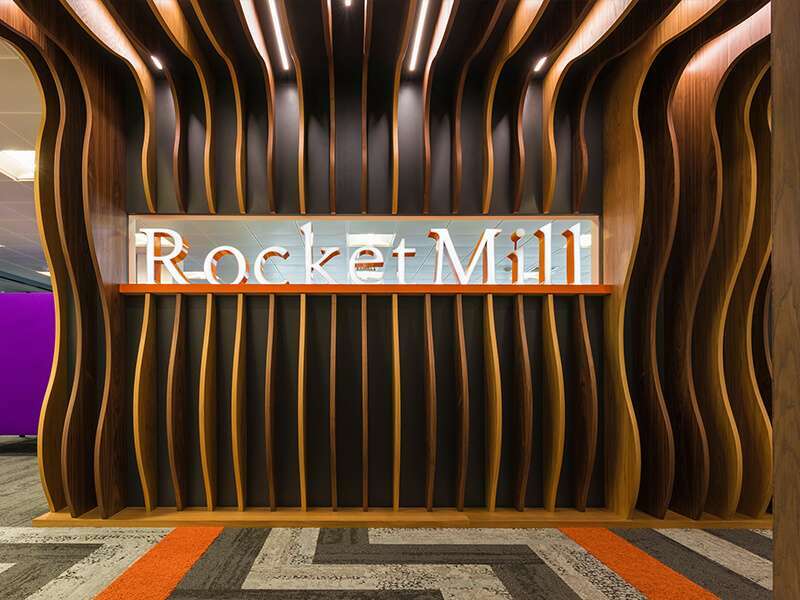 The image below is of the RocketMill project – we designed a curved wooden feature with illuminated 3Dimensional letters spelling out ‘RocketMill’. You would typically offer someone a refreshment when visiting you at home, so the same should be done in a business setting. Offering someone a hot drink or water is good etiquette and sets a good first impression. 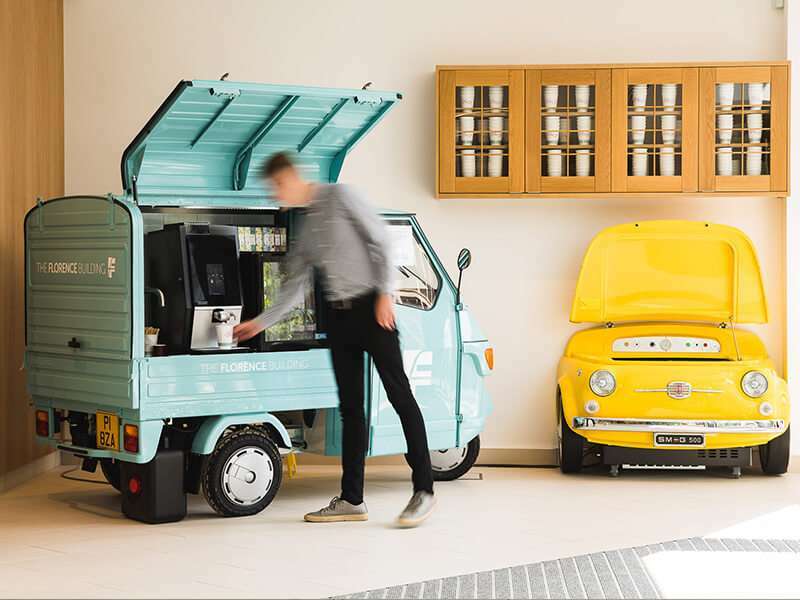 You could make the refreshment area much more interesting by using a Piaggio Tuk Tuk like we did for the Abstract Group project – see below. In the waiting area of a Doctor’s surgery, the walls and tables are full to the brim of leaflets relating to all sorts of medical conditions. Like a waiting room, a reception area is the ideal place to get people to read, whether it’s your company brochure or industry magazines. It is also a way to really show off your credibility and the services you offer – it might even seal that deal! 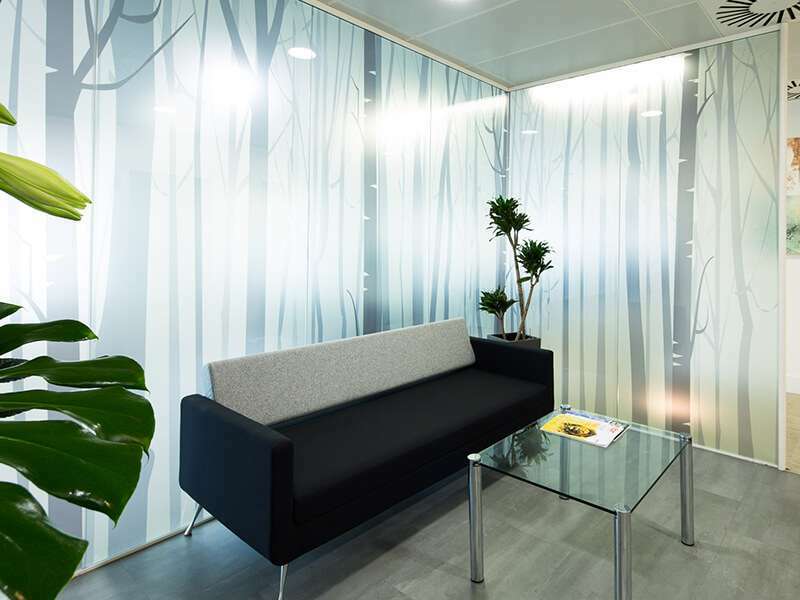 Office Profile has a track record of designing office spaces as well as inspiring and inviting reception areas. For more information about how we could help you, click here or contact us via the form below.